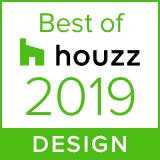 We learnt today that Houzz has awarded us not only with the Best of Houzz 2019 for Service but also for Design too. 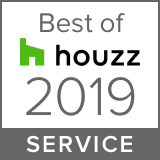 I have to say that it is down to the dedication of the team and our wonderful customers. They are a hardworking and talented team. 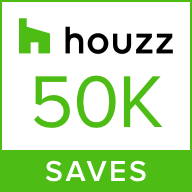 From the designers, our carpenters, our painters and our installers they all have excelled. Thank you and well done.